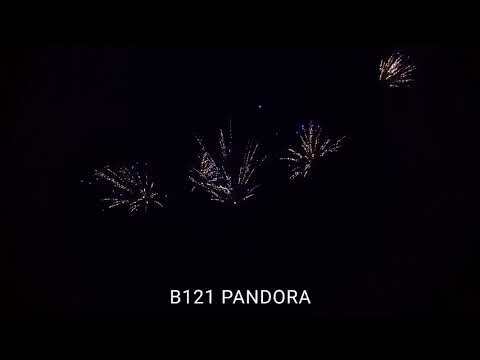 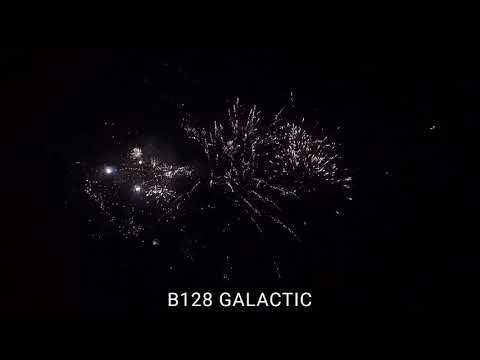 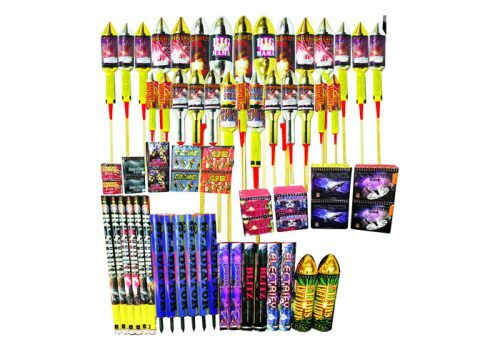 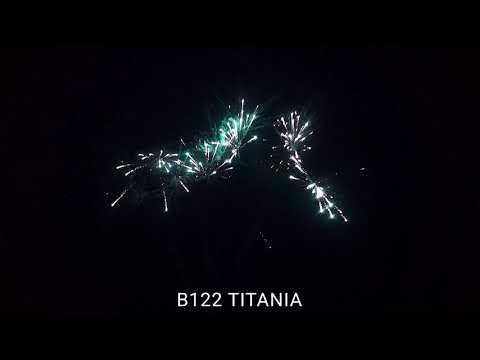 Each video represents one firework from this pack. 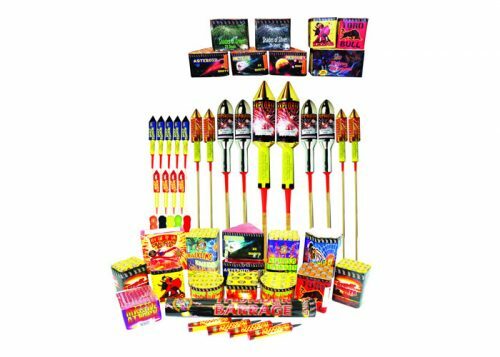 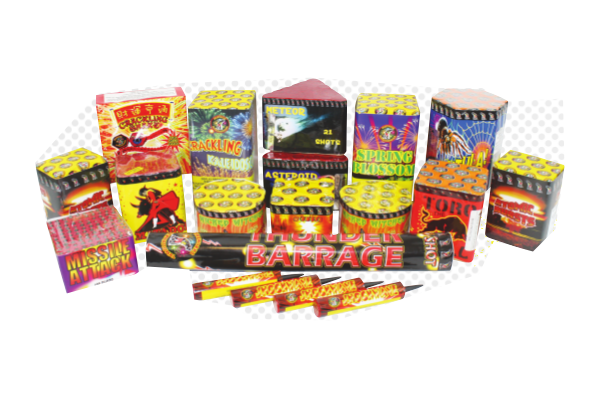 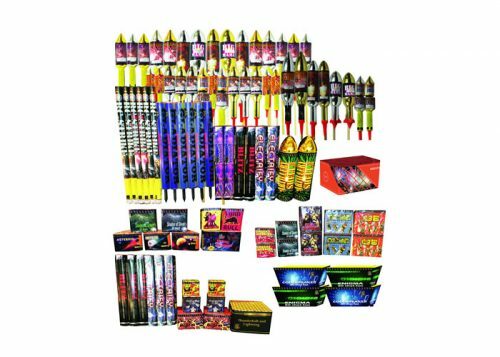 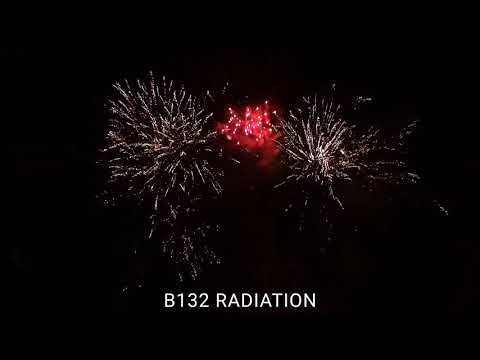 Largest of our Pyro Finale range offering a great selection of singe ignitions and larger cakes for a sky filling finale to any event. 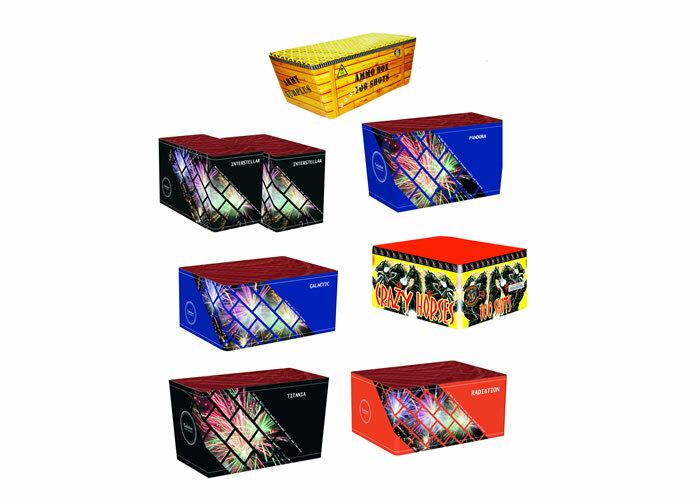 Easy to set up and totally awesome performance from these large display barrages.